Thanks for your interest in Sparklean Pools and the services we offer. Please don’t hesitate to contact us if you would like to get some additional questions answered, you need a free quote, or you are ready to schedule service. 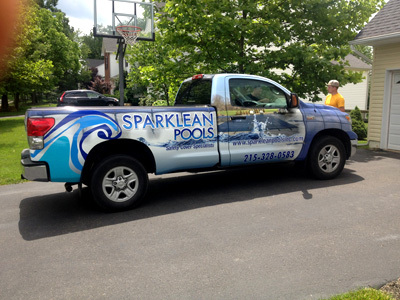 Simply fill out our contact form give us a call directly at 215-328-0583 or email us at sparkleanpools@gmail.com. If we are not able to talk with you immediately we will do our best to return your call within 24 hours.